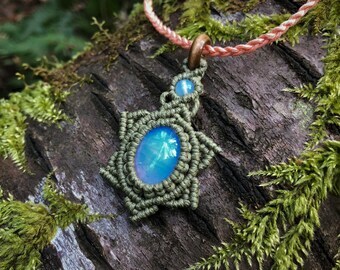 Wire Wrapped Pendant Woven with Copper & Labradorite Cabochon on Adjustable Necklace / Bohemian Style / Gift " Dream Weaver"
Metta means loving-kindness, which is what my business is about. My name is Kahlia! I am the owner & crafter of Metta Weaving. 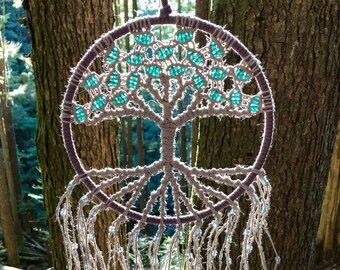 Made to order listings are generally 2-3 weeks out(see individual listings for details). I have a brain disorder that gives me chronic pain and I like to give myself the extra time in case I need to take a few days away from crafting. However, this does not affect my ability to make it to the post office. Thanks!! 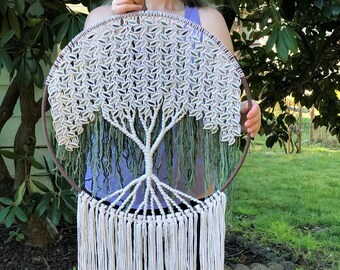 Beaded Tree of Life Macrame Sun Catcher Woven with Cotton, Glass Beads and Fabric / Hoop Art / Vegan Friendly / Gift / "Valentine"
Beaded Tree of Life Macrame Sun Catcher Woven with Cotton, Glass Beads & Pink Fabric / Hoop Art / Vegan Friendly / Gift / "Valentine"
Quick shipment and beautifully made. 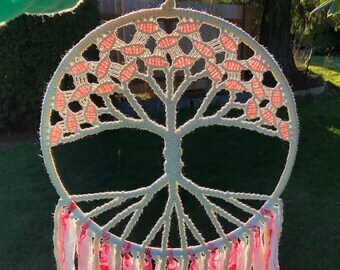 Large willow tapestry One of my personal favorites! 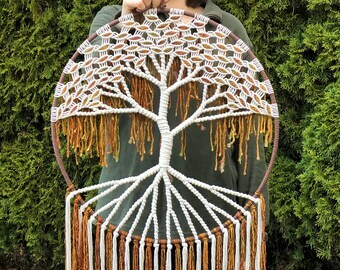 Metta Weaving is partnered with Eden Reforestation Projects, a non-profit that plants millions of trees a year. 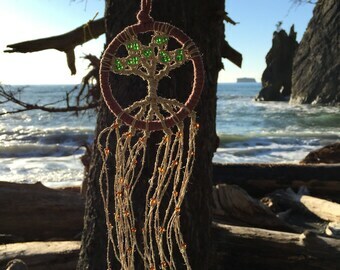 Showing off my handmade goods at Hempfest, Seattle! Hey! My name is Kahlia. 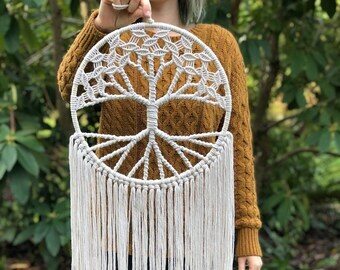 I love macrame and creating things. My hobbies include crafting, hiking and mountain biking! My business reflects my mindful and holistic lifestyle. 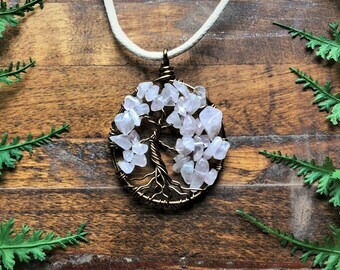 I REALLY care about the environment, and if you’re looking for meaningful, high quality & natural handmade products, you’ve come to the right place. Metta means loving-kindness, which is what my business is about. 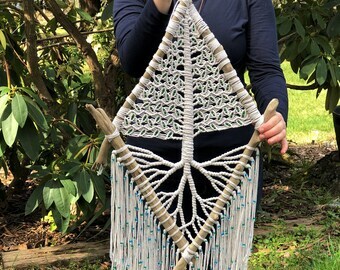 Metta Weaving is an online business based in Washington State, and also attends handmade markets and festival a few times a year. 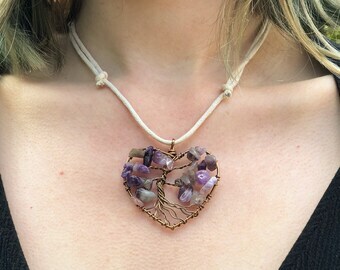 Most of the pieces I make are vegan. The wool that I use is locally sourced and humane. I use feathers upon request. I have a brain disorder that does affect crafting. 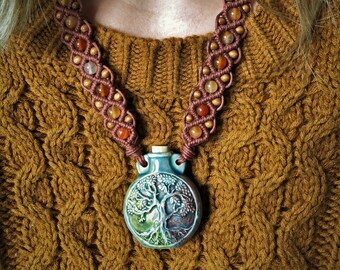 I allow myself generally 2-3 weeks to create a made to order piece. However, this does not affect shipping packages. See individual listings for processing times and you can read more about my disorder by heading to my website listed below. 20 trees are planted for every purchase. Partnered with Eden Projects, I work to plant trees around the globe to combat poverty and promote growth. Read more about my partnership in Reforestation Project on my website also listed below. 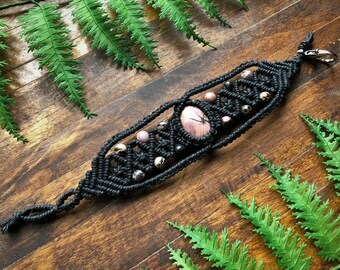 Metta Weaving ships worldwide and US shipping is free. 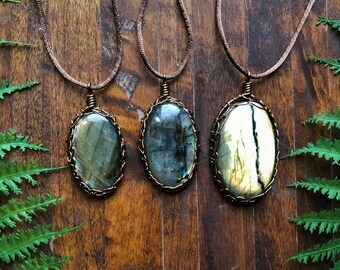 Please contact me if you would like a custom order, I would love to work with you! Hello! 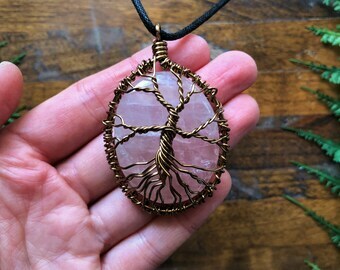 Thank you for checking out my shop ♥ Feel free to message me with any questions you may have. Thank you! As one of my lovely buyers, your personal informational is very important to me. Your payment information is kept completely confidential, and your address is used ONLY for shipping purposes. Please let me know if you have any questions regarding your information. 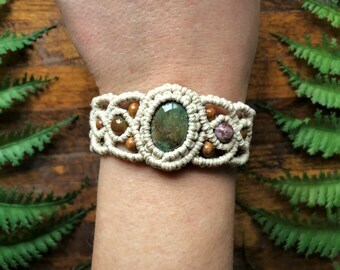 I like to make custom orders, so feel free to message me with any questions you may have. You may also just add requests to your order notes. 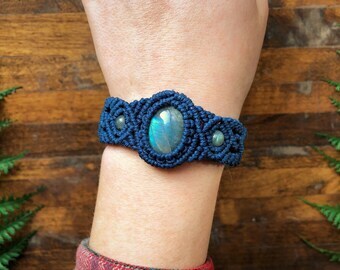 Everything in my shop is handmade by me and me only. 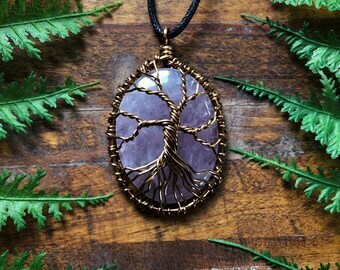 I put a lot of soul and effort into all my products. I can wrap items in tissue paper with a handmade note. You can add what ever note you would like in the order notes. Please message me before ordering more than a few of the same item. I like to give my customers a nice discount for ordering more. I have experience with large orders. I offer a 30 day return policy. If you are simply not happy with your item, you may return the item to me for a refund/exchange. Please note that Metta Weaving is not responsible for lost or stolen packages. Please double check your mailing address to avoid problems with delivery.